TiP. Cut out the confectionery, sweets and a sugar content in food. Add honey to food or drink. Do not use a toxin home cleanaers. Restrict a stay in a smoky and dirty environment. 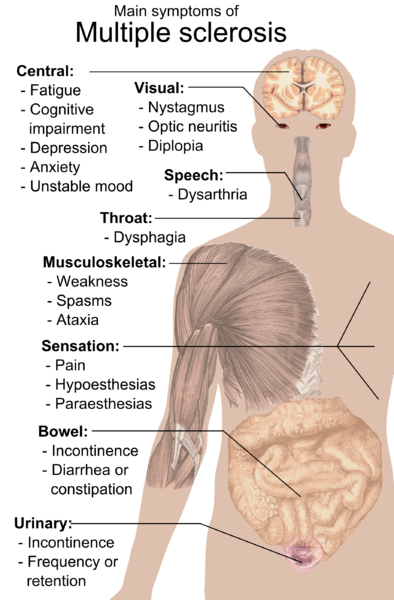 Allergies occur when the body negatively reacts to certain substances. How can allergies affect your child’s skin? If your child comes in contact with an allergen, they may develop contact dermatitis. 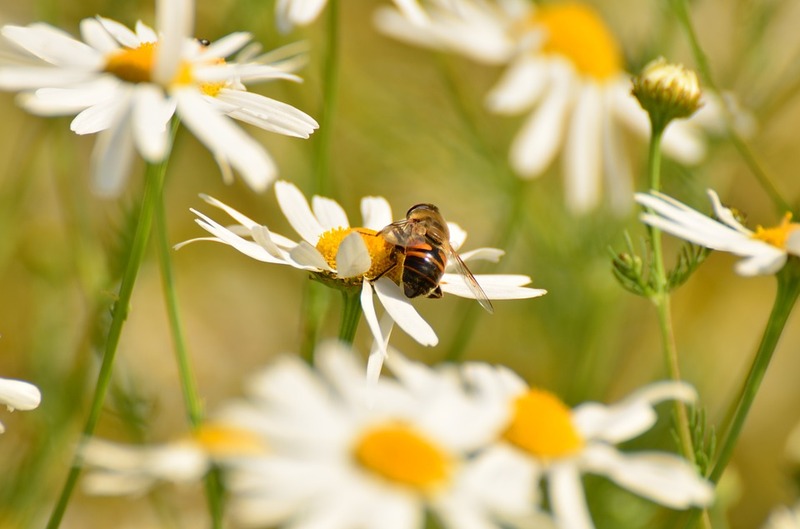 Their skin may appear red, itchy, scaly, bumpy, swollen, they touch, inhale, or eat an allergen, they can also develop hives. These are raised welts that can develop on their skin, and they’re almost always itchy. Some children with allergies also develop eczema. This condition causes their skin to become inflamed, itchy, and irritated, even when they haven’t made contact with an allergen. How do you find out what your child is allergic to? Sometimes all your doctor needs to do is take a good history to help decide what your child should avoid. A good history is where your doctor listens to your concerns, ideas, and expectations. Your child’s history may be enough for the doctor to help suggest what to eliminate first. Not all skin reactions are allergic reactions. Your doctor can help determine the cause of your child’s skin reaction. If a test for allergies is needed, your doctor will usually do a patch test, or a skin prick test. 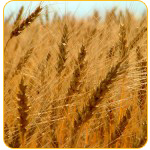 The process involves the introduction of small amounts of allergens into the skin. If a reaction occurs, then your child may have an allergy to the substance. Your doctor will use various substances based on environment and family history. Sometimes a blood test is used for diagnosis, but these may be less accurate, particularly in very young children. How do you manage skin allergies? Skin allergies happen at any age, but the CDC says they are most common in young children. Thankfully, severity tends to decrease with age. But it’s still important to address any unusual skin changes in your child early before complications ensue. Proactive measures are important in preventing recurring skin allergy symptoms in your children. Even if a rash goes away, it can come back if your child is exposed to certain triggers again. The best way to treat these allergies is to detect the cause early and prevent it from getting worse. Work with a pediatrician to make sure your treatment addresses all of your concerns and issues. About 1 in every 10 kids will develop eczema. 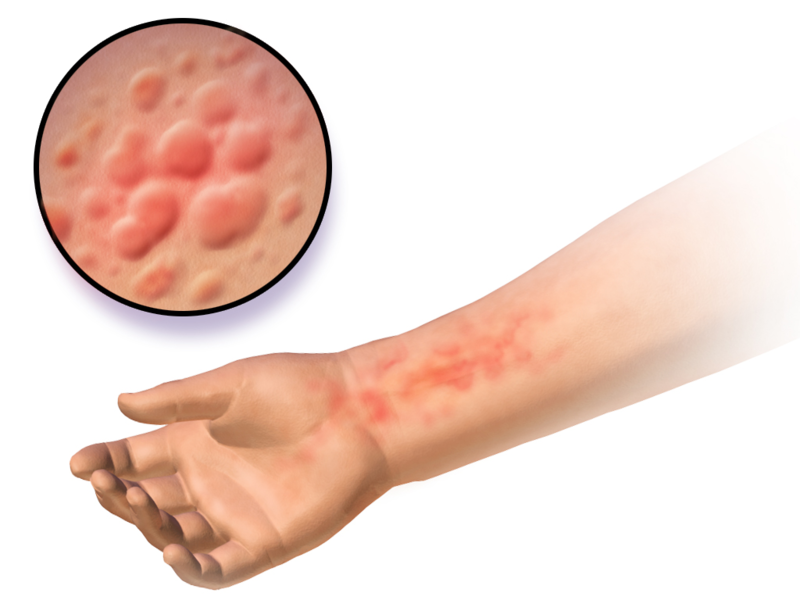 Eczema, or atopic dermatitis, is an inflammatory skin condition characterized by red rashes that itch. It usually appears in children ages 1 to 5. 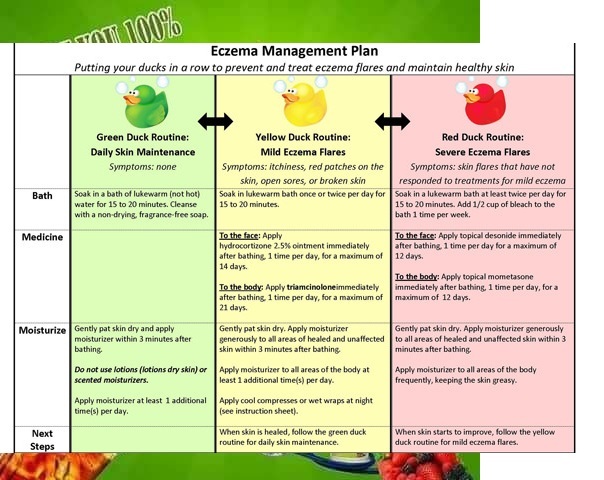 Food allergies or environmental pollutants can cause eczema, but sometimes no cause is found. 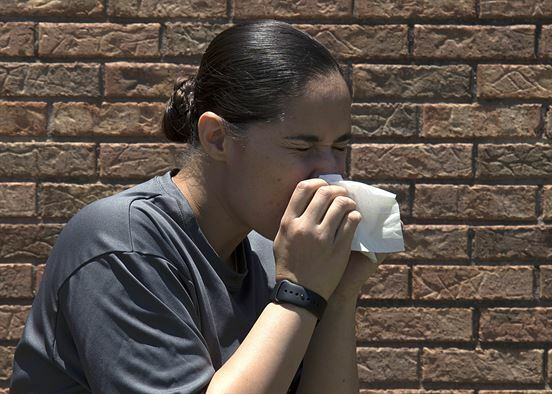 The most effective way to prevent allergic reactions is to avoid allergens. Once you know what allergens your child is allergic to, ask their doctor how they can avoid them. For example, if your child is allergic to grass, their doctor may encourage them to wear long pants and socks outside. If they’re allergic to dogs, their doctor may advise them to avoid petting them. If they’re allergic to certain foods, their doctor will emphasize the importance of never eating them. For example, they will likely encourage you and your child to read ingredient lists, ask questions about restaurant menu items, and take steps to avoid contaminating dishes and cooking surfaces with allergens. ​Our world is vastly different from that of our ancestors. While we are more aware of environmental pollution today than ever before, we can’t avoid it. 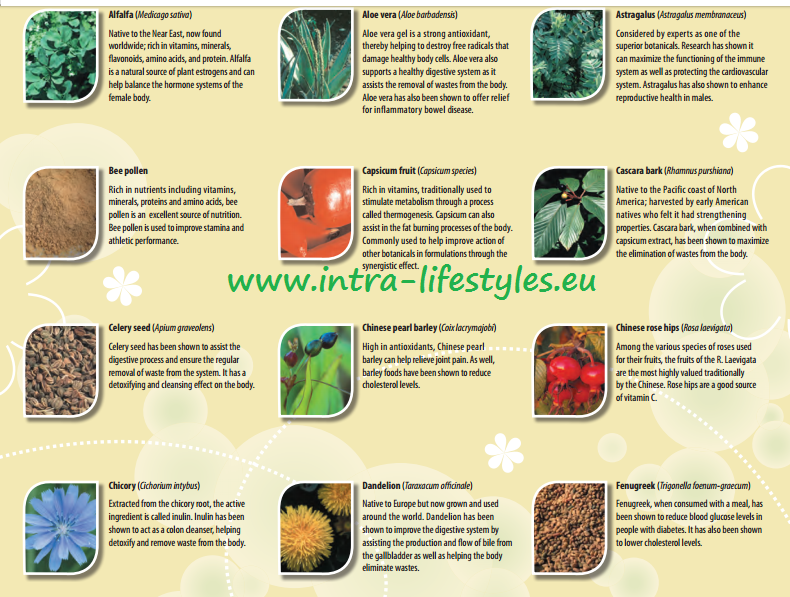 We eat, breathe and live in our modern environment, making the ingestion of toxins a part of everyday life! Body Pollution (the pollution from the environment that enters our bodies) is exposing our immune systems to levels of chemicals, toxins, pollutants and other agents our bodies were never designed to absorb. The scary truth is that we are all ingesting these negative substances everyday in the food we eat, the water we drink and the air we breathe. Together, they weaken our immune systems and contribute to many of today’s most common diseases. 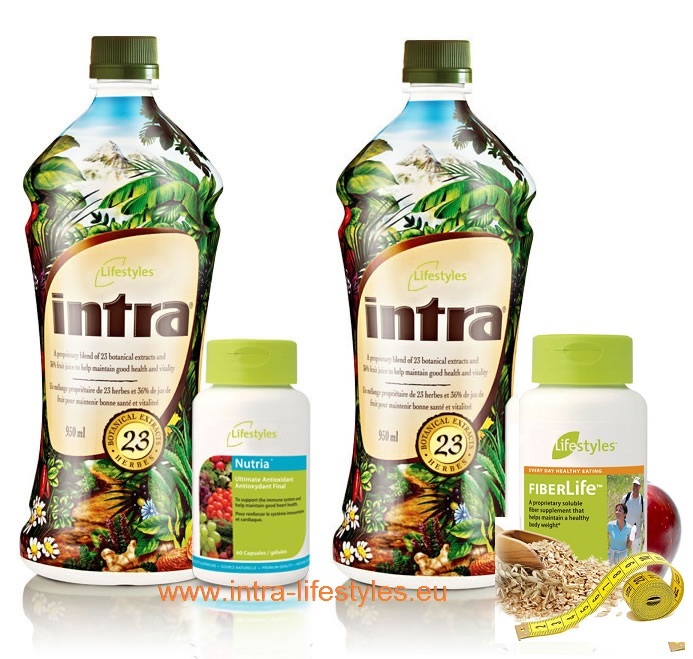 The Best way how to order Intra is via the Lifestyles online shopping – Please click here. 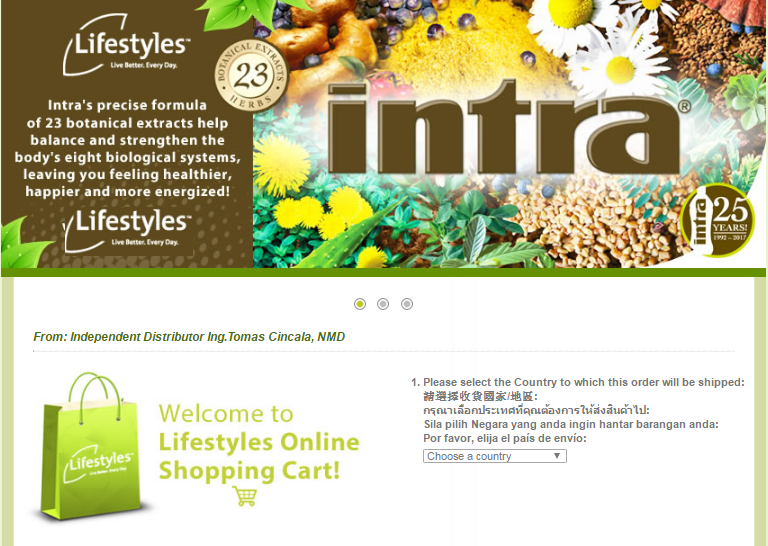 ​Please click here for the frequently asked questions about intra or email us if you have further questions. Are you ready and smart enough to figure out that if we can do this business and make ‚Real Money‘, you could too? Congratulations! 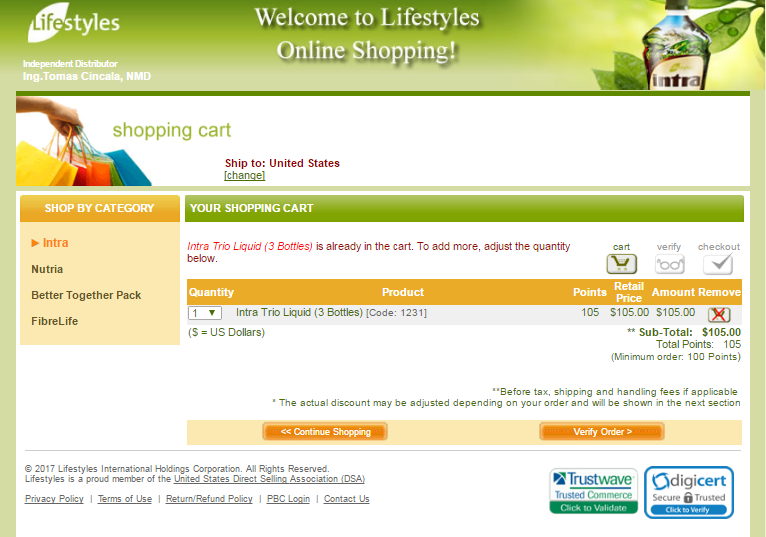 Joining the Lifestyles Family and is an important step toward turning your dreams into reality. As a Lifestyles Distributor, take comfort in the security of knowing you are part of one of the most respected companies in the industry. 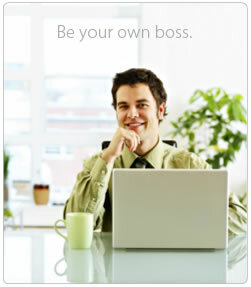 As well as our support, you gain proven strategies for helping to make the most of your Lifestyles opportunity. 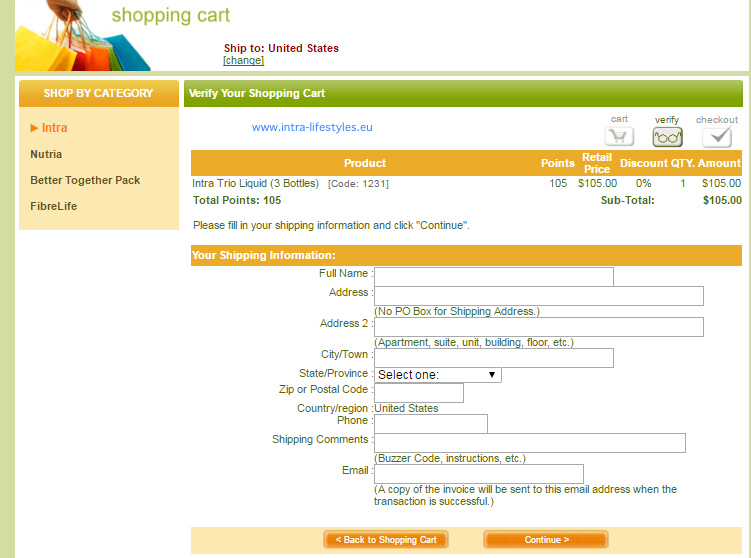 HOW TO SAVE UP TO 40%? 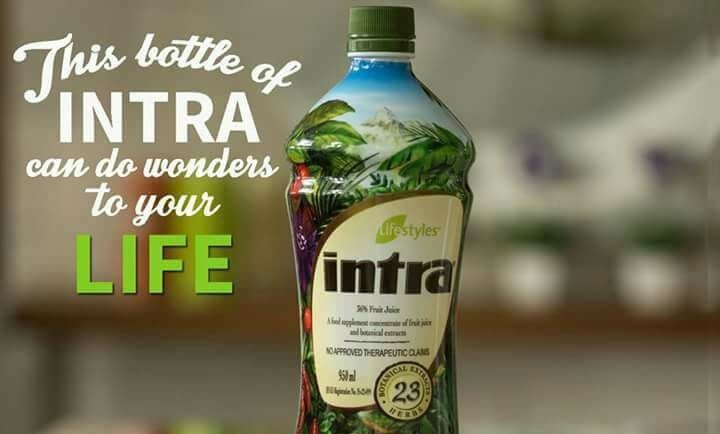 Though Lifestyles is not operating at your country now, you could still purchase Intra and Nutria for personal consumption purpose. 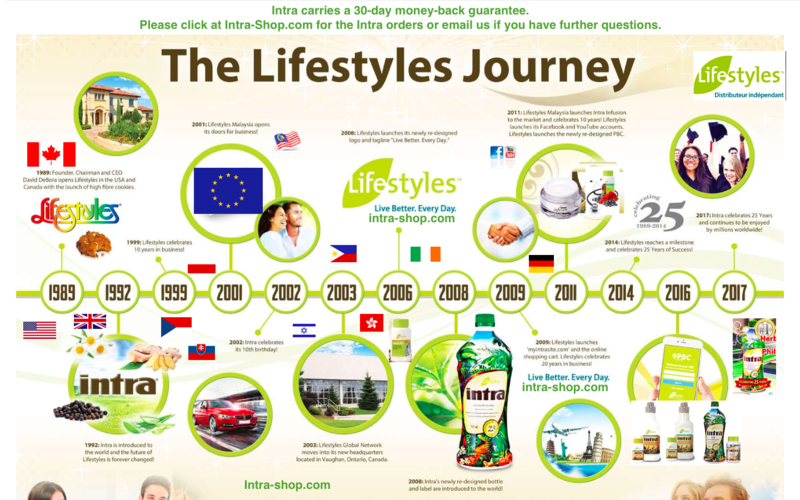 Furthermore, Lifestyles is a globally linked business, so you may join as a distributor in countries that we have operation in as well. Please email us for details. 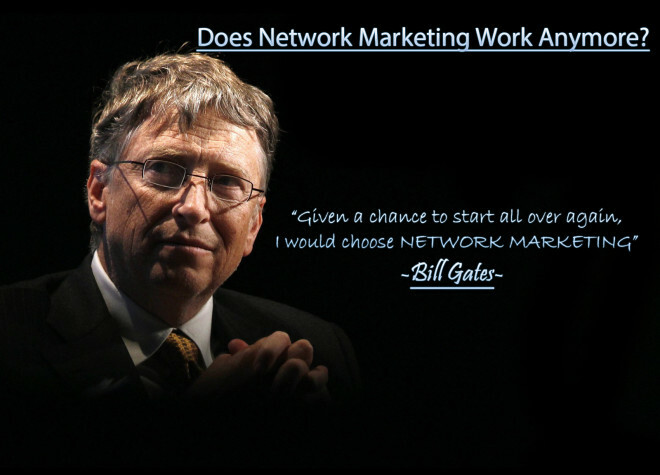 Lifestyles International Global Network is an established and secure company that you can partner with in complete confidence. Join the Lifestyles family today and be a part of one of the most respected businesses in the industry, recognized as a world-leader in building success through health and wealth. starts with your drive to succeed! So what are your dreams for the future? We can help you get there! 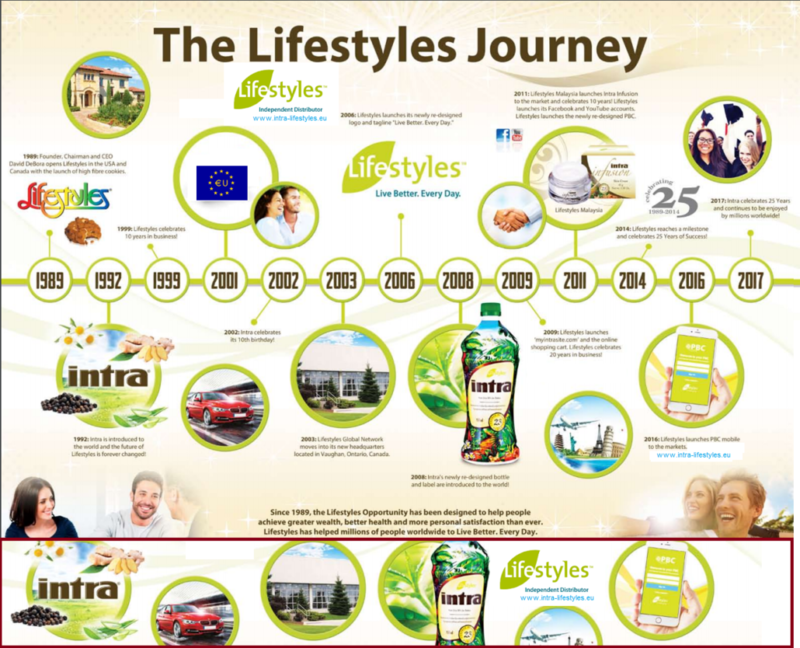 BE A MEMBER OF OUR TEAM LIFESTYLES & AVAIL 20% TO 40% DISCOUNTS ON PRODUCTS PURCHASED AND HAVE A GOOD INTERNATIONAL HOME BUSINES AND PASIVE INCOME. JOIN AND TAKE ACTION TODAY! 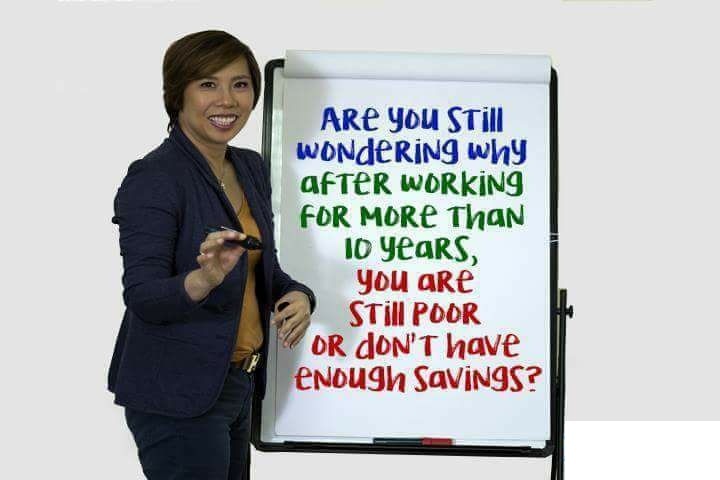 The opportunity to enjoy freedom, to spend more time with your loved ones, unlimited earnings and promotions while building your very own business. You also have the opportunity to work with a great team and support network to make your Lifestyles experience exciting and rewarding. 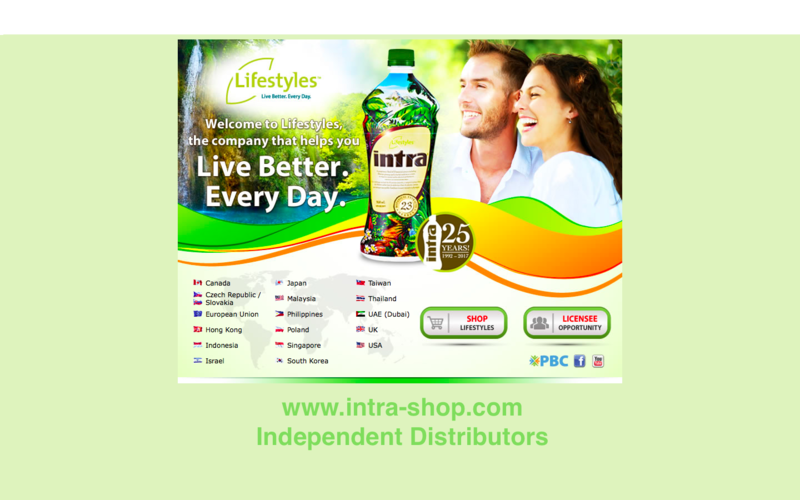 Most importantly, the opportunity to help people around the world improve their health and live a longer, more active life through Lifestyles superior product line is what our Distributors find most satisfying. 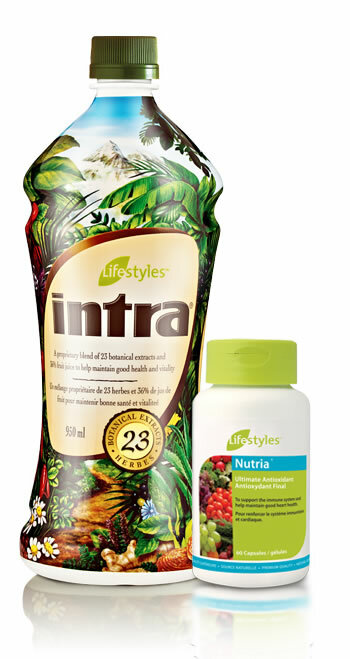 Lifestyles‘ nutritional products play a positive role in helping your body achieve and maintain optimal health by fighting the damaging effects of body pollution, stress and our modern diet. With the ambition to succeed and Lifestyles‘ industry-leading products and support, greater health and wealth can be yours! Together, we truly can – Live Better. Every Day. 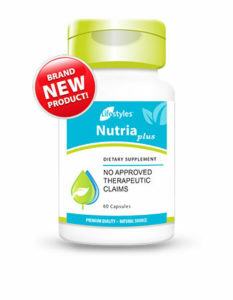 Why should you take Nutria Lifestyles Antioxidants? High in antioxidants, blueberries help protect against reduction in brain function due to aging, as well as help reduce risk of many chronic degenerative diseases. They also function like cranberries and benefit the urinary tract health. Grapefruit plays an important role in weight-loss and overall well-being, as grapefruit reduces insulin levels, which regulates fat metabolism. Grapefruit may have the ability to control appetite. The active compound in garlic is called alliin. 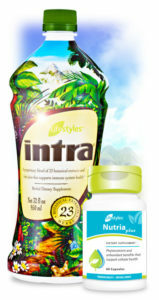 This nutrient is useful in supporting the immune system and has also been shown to reduce cholesterol. A source of the phytonutrient called anthocyanins, cabbage supports healthy eye function. In addition, cabbage has been shown to reduce the pain associated with ulcers. Very high in natural beta carotene, carrots support healthy eye function as well as acting as a powerful natural antioxidant. One of nature’s highest sources of vitamin C, rose hip supports healthy teeth, gums, blood vessels and capillaries. Useful for helping fight colds and infection. High in catechins, grape skin has been shown to enhance immune function, reduce the risk of certain cancers and maintain heart health by protecting the arteries from cholesterol build up. High in naturally occurring iron, spinach helps maintain healthy blood iron levels, thereby ensuring normal energy levels. Containing a high level of a type of antioxidant poly phenols known as catechins, green tea helps keep the cells of the body healthy. With proper diet, it is known to help prevent certain diseases and cancers. Green tea also assists weight loss by helping the body burn fat quicker. Strawberries contain a range of nutrients, vitamin C heading the group. They also contain significant levels of phytonutrients and antioxidants, which fight free radicals. Studies suggest that it can also help protect against age-related macular degeneration (ARMD) and rheumatoid arthritis. Cauliflower is in the same family as broccoli and cabbage and shares the same cancer fighting abilities as broccoli. Cauliflower contains sulforaphane and isothiocyanate, the two phytonutrients responsible for its cell protecting abilities. Beets contain a component called betaine. There is evidence to suggest that beets can assist in maintaining a healthy liver by removing fat deposits. The main phytonutrient found in tomatoes, lycopene is a known cancer fighter, helps battle macular degeneration and helps with healthy heart. This common cooking herb is used for its ability to enhance digestion. Parsley also contains quercetin, a phytonutrient that help with peptic ulcers. Very high in a phytonutrient called sulforaphane, broccoli can help support immune function, prevent certain types of cancer and detoxify the liver. High in anthocyanins, cherries help support healthy eyes and also contribute to the health of the cells of the body. 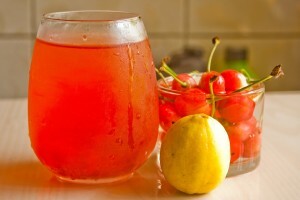 Cherries are also strong in antioxidants. 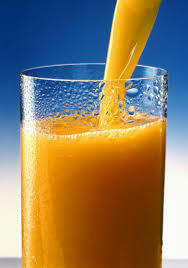 Very high in vitamin C and bioflavanoids, oranges help maintain healthy teeth, gums and connective tissue. Bioflavanoids also support strong capillary health. Onion has been traditionally used to maintain cardiovascular health. This allium species and their constituents, act on blood coagulability and have positive effects on other risk factors for cardiovascular disease. Apples contain a type of fibre called pectin. 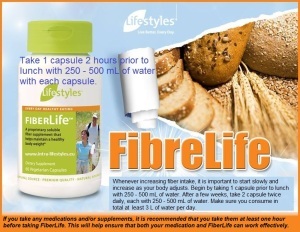 This fibre helps promote regularity. Apples also contain phloretin which has antibacterial activity. Apples are also high in quercetin, a powerful phytonutrient. Mango is an excellent source of beta carotene, potassium and vitamin C. High in natural antioxidants, mangos also contain an enzyme that helps improve digestion and sooth the stomach. Pineapple is very high in vitamin C and the mineral manganese. In addition, pineapple contains the enzyme bromelain. This enzyme helps break down and digest protein in the diet. Very high in natural antioxidants, raspberries also contain quercetins which help fight asthma and hay fever. 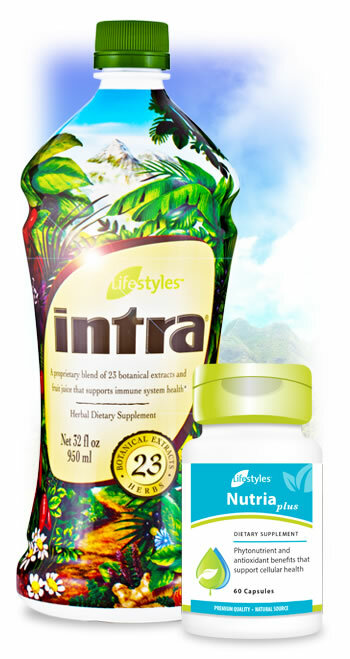 This trace mineral is needed for metabolism of DNA and RNA and is helpful in fighting asthma. Chromium is essential for the normal metabolism of glucose (blood sugar). 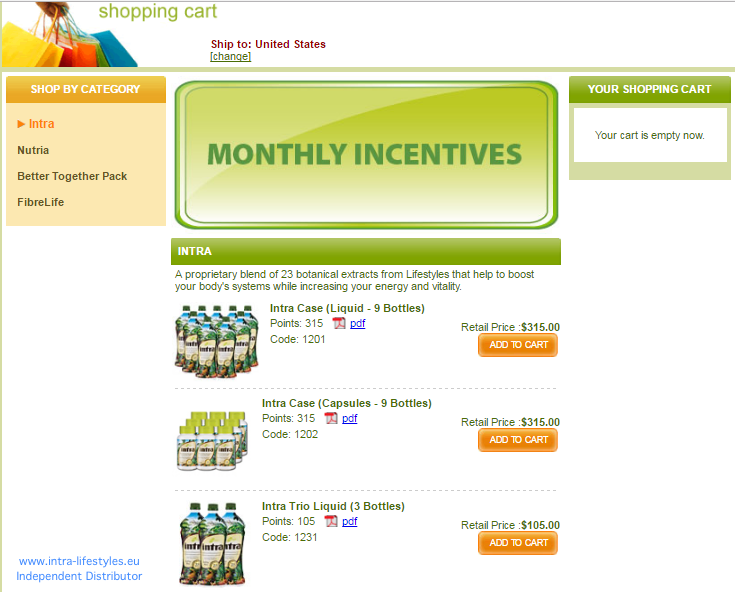 As a result, it is helpful in weight management, diabetes, high cholesterol and hypoglycemia. 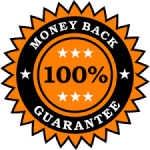 Essential part of more than 100 enzymes involved in digestion, metabolism, reproduction and wound healing. Zinc supports the immune system and can help with the common cold/sore throat, wound healing, Crohn’s disease and Wilson’s disease. Used for the maintenance of healthy skin, eyes, bones, hair and teeth. Vitamin A (retinol betacorotene,lycopene) supports the immune system and has been shown to be helpful for cystic fibrosis, infection, night blindness, bronchitis, ulcers and wound healing. The body can turn beta carotene into vitamin A as required. 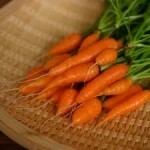 Beta carotene is a strong antioxidant that protects the cells of the body from free radical damage. Beta carotene can protect the cells of the body from environmental damage. As a powerful antioxidant, vitamin E helps protect cell membranes, lipoproteins, fats and vitamin A from destructive oxidation. 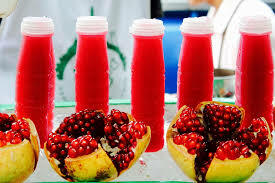 Helps protect red blood cells from damage. Vitamin E can help epilepsy, immune function, atherosclerosis and athletic performance. Necessary for proper red blood cell formation. Folic acid plays a role in the metabolism of fats, amino acids, DNA and RNA. Needed for proper cell division and protein synthesis. Proper folic acid levels are important for pregnancy and heart health. Acts as an antioxidant and is important for maintenance of bones, teeth, collagen and blood vessels (capillaries). 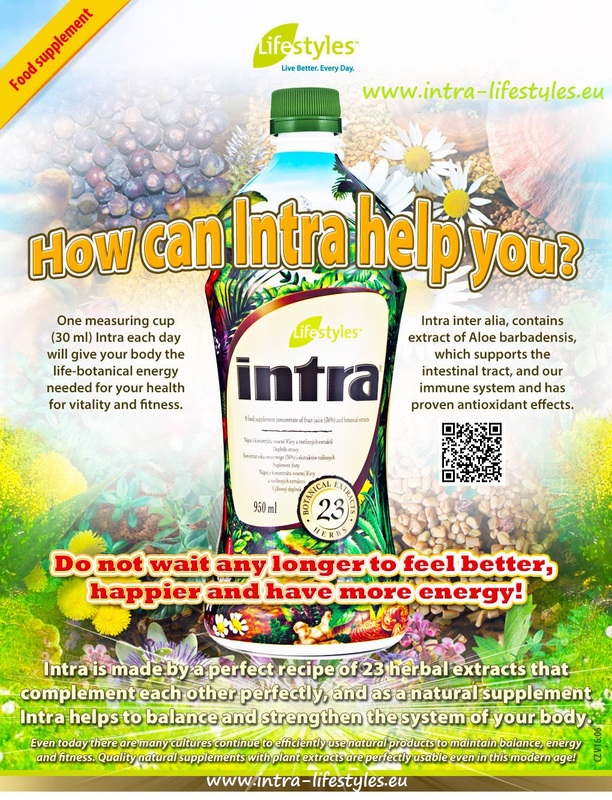 Enhances iron absorption and red blood cell formation. Vitamin C can help with glaucoma, common cold and sore throat, capillary damage and athletic performance and recovery. Necessary for normal growth and development and for the use of iodine in thyroid function. Special yeast based forms may reduce risk of certain cancers. Selenium supports the immune system and can help asthma, atherosclerosis, infections, macular degeneration and rheumatoid arthritis. NUTRIA Lifestyles – high in antioxidants, blueberries help protect against reduction in brain function due to aging, as well as help reduce risk of many chronic degenerative diseases. They also function like cranberries and benefit the urinary tract health. Prune Prunes are one of the highest antioxidants and assist in bowel regularity. They have the highest ORAC measurement, the standard for measuring antioxidant values. 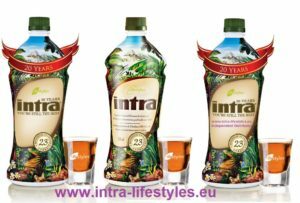 Can intra herbal juice help to have a baby? 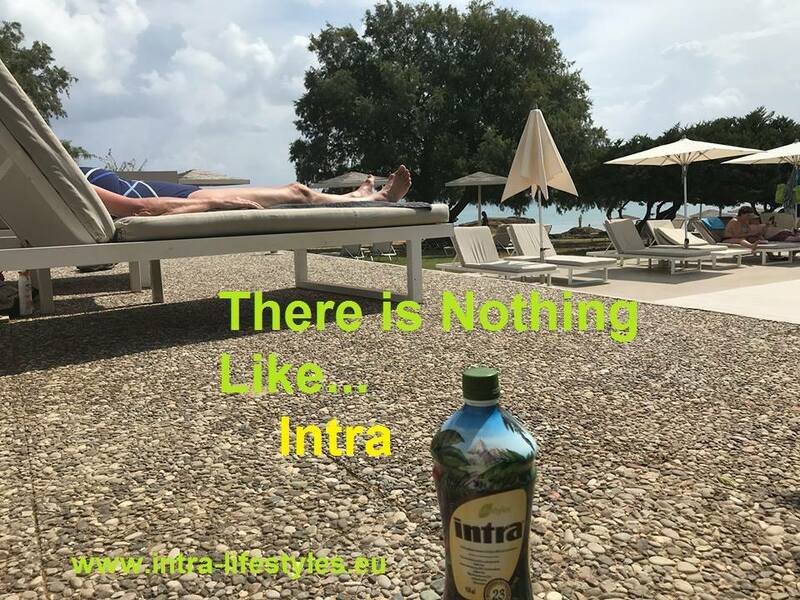 Intra is Food Supplement, not medicine, but… We have seen many of our customers improving their wealth….Each individual will require balancing in a different way and so the effects can be expected to be different from person to person. 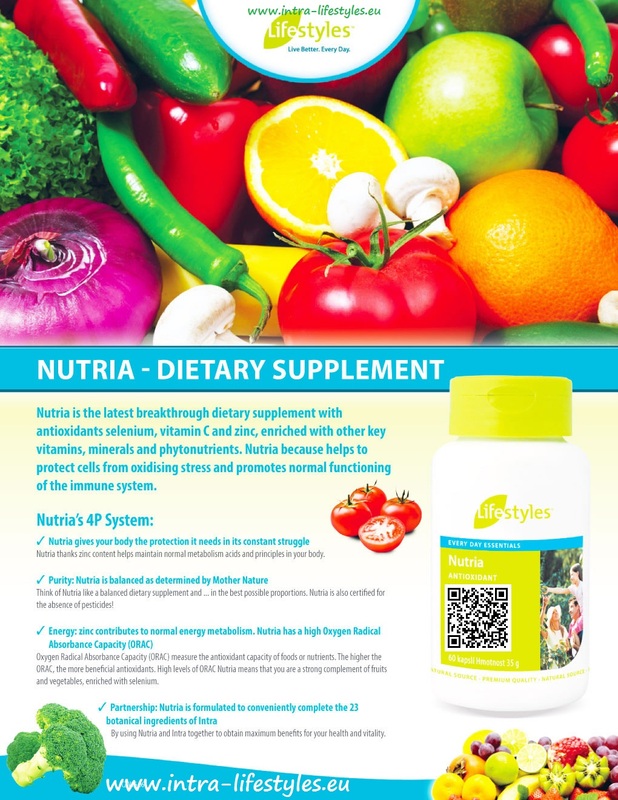 We strongly recommend long term usage of Intra and Nutria for couples, first three months try FiberLife too, detox You body…Please see FAQ Frequently Asked Questions and recommendations – click here. 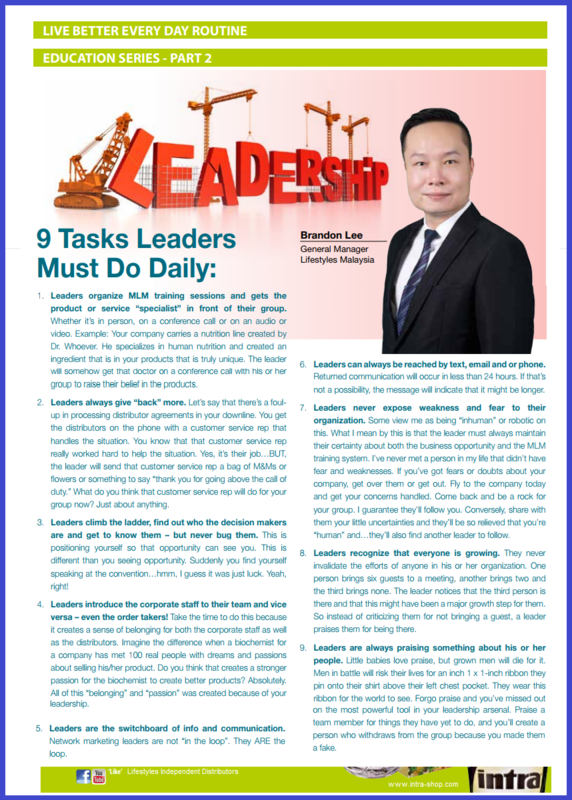 These recommendations are for both – women and man. The supplements aren’t just for women – most of them affect a man’s sperm count, quality, and production, too! Have Your daily servings of fruits and vegetables. See Canada Food Guide- click here. 1. Folic acid is crucial for a healthy pregnancy because it produces DNA and protects the neural tube. Dr Glenville says women trying to get pregnant should take folic acid up to three months before conception – and she says men should take it too. “New evidence suggests that folic acid deficiency reduces fertility in men and may damage the DNA carried by sperm.” Buy Nature Made Folic Acid on Amazon. Proper folic acid levels are important for pregnancy and heart health. 3. Selenium is a mineral that helps protect your body from free radical damage, which is very important for healthy cell division. Selenium deficiency in women has been linked to a higher risk of miscarriage. Selenium deficiency in men is associated with sperm that can’t move properly and are thus less likely to impregnate an egg. This fertility boosting supplement can make sperm more fertile. 4. Essential fatty acids can help you get pregnant faster because they regulate reproductive hormones and boost your baby’s brain, eye, and central nervous system development. The prostaglandins in essential fatty acids have hormone-like functions and can help prevent blood from clotting inappropriately, which can prevent the risk of miscarriage. Men who have sperm problems have lower than normal levels of beneficial prostaglandins. 5. Vitamins B6 and B12 are supplements that boost fertility because they help the development and maintenance of a healthy immune system, and for cellular reproduction (respectively). Vitamin B6 deficiency may result in poor immune function, hormone imbalances, and various other problems – and taking Vitamin B6 can help regulate periods and increase fertility. Vitamin B12 can reduce the risk of miscarriage and raise a low sperm count. Your body doesn’t store B12, so it’s important to eat foods that increase fertility levels. 6. Vitamin E can help you get pregnant because it may reduce age-related ovarian decline in women. This fertility boosting supplement helps combat free radicals, which can lower sperm count (and if you want to get pregnant faster, you need as high a sperm count as possible!). Plus, Vitamin E deficiency can result in anemia and irritability. Add Vitamin K too. Red clover is an excellent fertility herb primarily due to the high amounts of calcium and magnesium. These two minerals are believed to be of high importance in affecting a woman’s ability to conceive. Red clover contains every single trace element needed by the glandular system. As such, this alkalizing herb is probably the single most effective plant used for balancing of the hormones needed for conception to take place. Balancing the body acid/alkaline PH, and thereby, the uterus PH, goes a long way toward favoring conception. 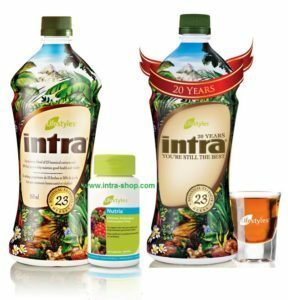 Intra® was developed for this exact purpose using purified herbal extracts in relatively low dosage, balanced formulation. 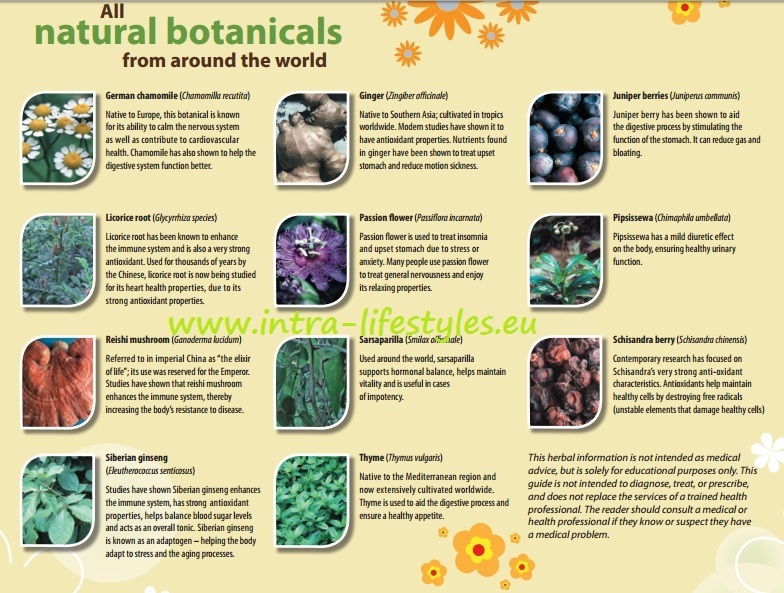 Many herbal experts recommend that high dosages of single herbs taken for only short periods of time. However, this does not apply with Intra. Each individual will require balancing in a different way and so the effects can be expected to be different from person to person. 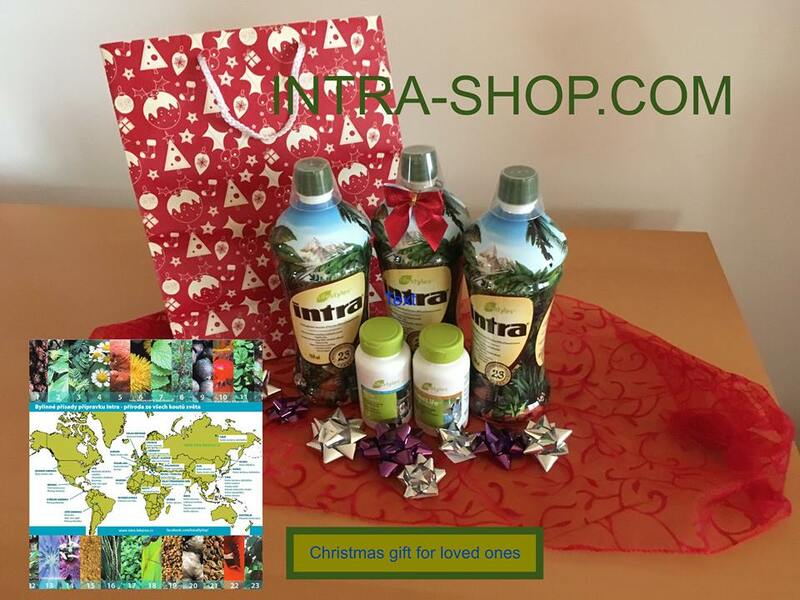 There are no ingredients found in intra and nutria that would prohibit pregnant or nursing. Please drink not more than one ounce per day and listen to your body.